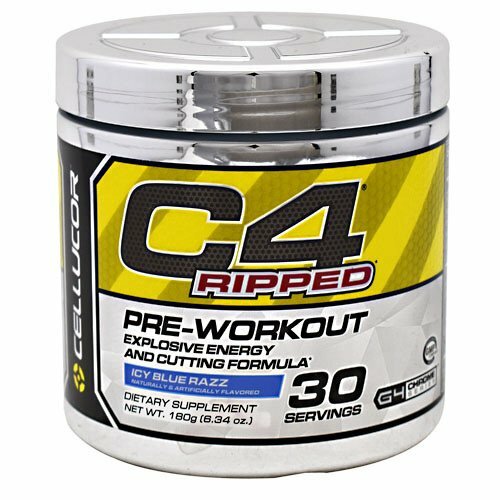 Since inception, the Cellucor brand has pursued a policy of quality, integrity, and persistent innovation centered around one mission: To deliver the best results possible while simultaneously improving the customer’s quality of life. Each and every unit undergoes strenuous quality testing to ensure potency, consistency, and most important, safety. 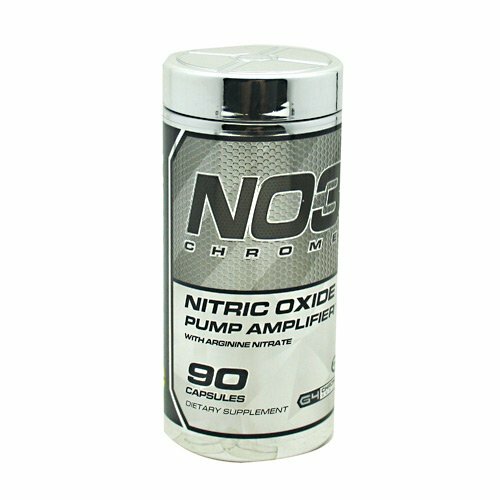 The packaging is not only an extension of premium quality, but a symbol of the brand’s elite status in the supplement industry. We rely on customer’s RESULTS to lead our marketing campaign and science serves as the foundation for our success. 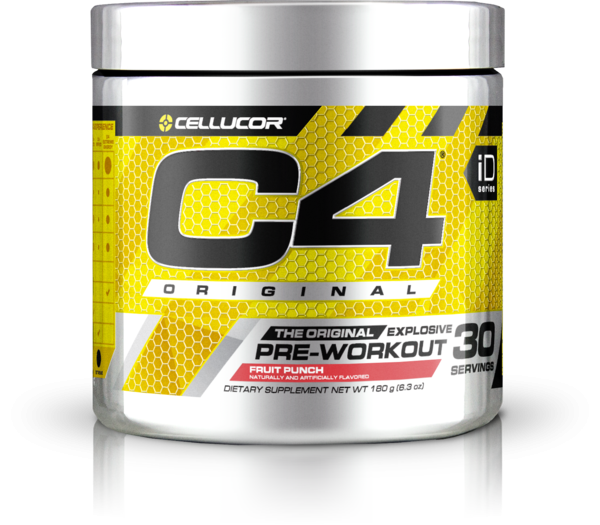 We are always seeking feedback and enjoy hearing about your RESULTS – shoot us an email at results@cellucor.com. Elite athletes demand results. We build formulations to deliver on these demands. Our customers are some of the most discriminating in the industry. They research labels, live on strict nutrition diets, and work harder than most to achieve their performance objectives – BECAUSE RESULTS MATTER! 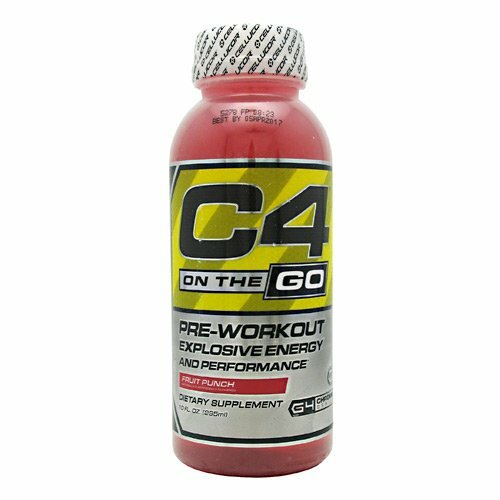 The elite athlete rarely starts out using Cellucor products for their supplementation needs. More often than not they are frustrated with their current supplement regimen or they have just flat lined with products that just don’t work. 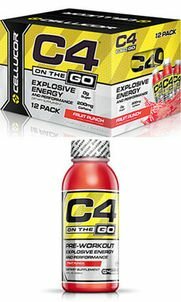 They hit the street in search for the next best supplement and stumble upon the Cellucor line; usually through a friend, a fellow athlete, or a personal trainer. As they learn more, many of them contact our RESULTS team and pound away with questions about the products, their effectiveness, how to stack them, when to take them, and what to expect. 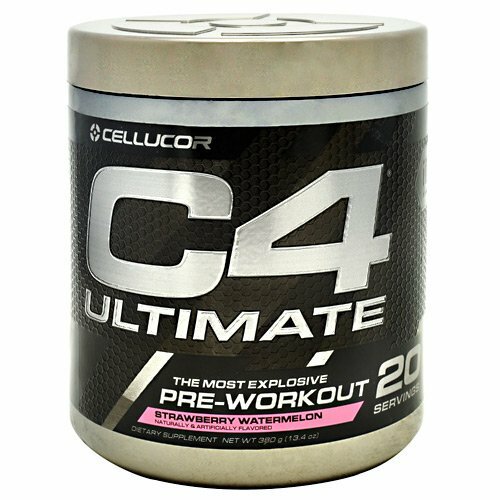 They are met with the most knowledgeable support staff in the industry and it gives them the reassurance to give Cellucor a try. So they do… and they experience results that turn heads wherever they go.